2017 In A Sentence: After a promising 67-7 win over D-II Kentucky Wesleyan, the Racers lost eight of their last ten games to finish at 3-8, though their 13-10 upset win over UT Martin was a highlight. Biggest Shoes to Fill: The leader of the Racer defense, DB D’Montre Wade, ended his Murray State career last year on a great note, notching 6 interceptions and 13 passes defended on the season. 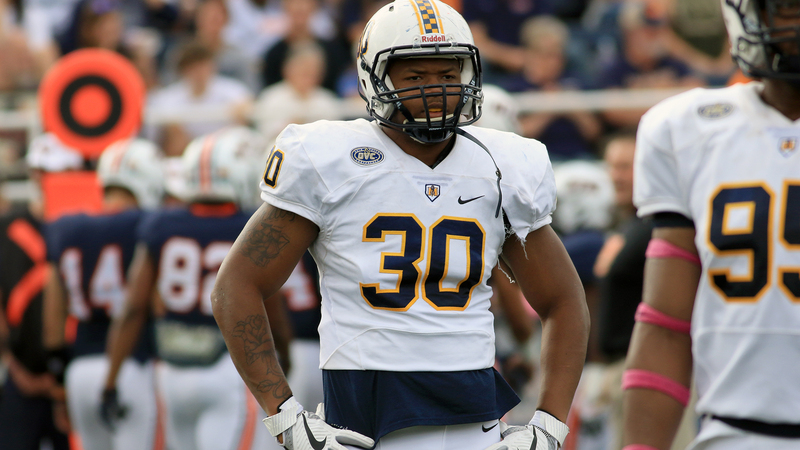 Key Player: DL Kenney Wooten made a huge splash on the Racer D line last season with 10 sacks. Can he expand his game to get past the double teams that he will undoubtedly be facing often in 2018? 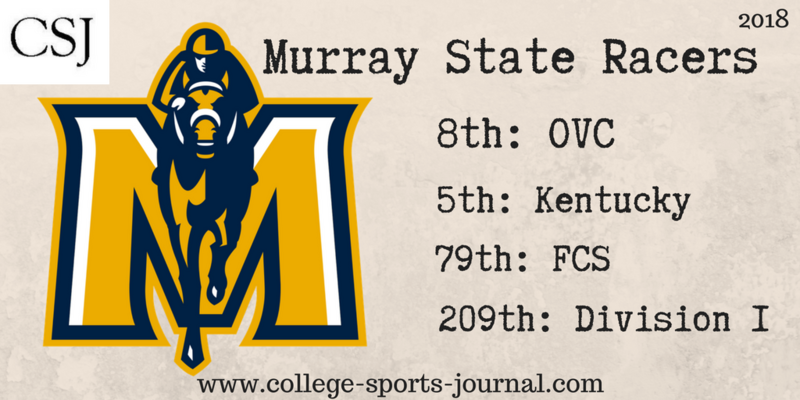 Fearless Prediction: A brutal opening schedule – vs. Southern Illinois, at Central Arkansas, and at Kentucky (FBS) – seems to ensure a tough start for the Racers, and it doesn’t exactly get much easier after that. In order to finish above .500, they will have to gel together on offense, fast.